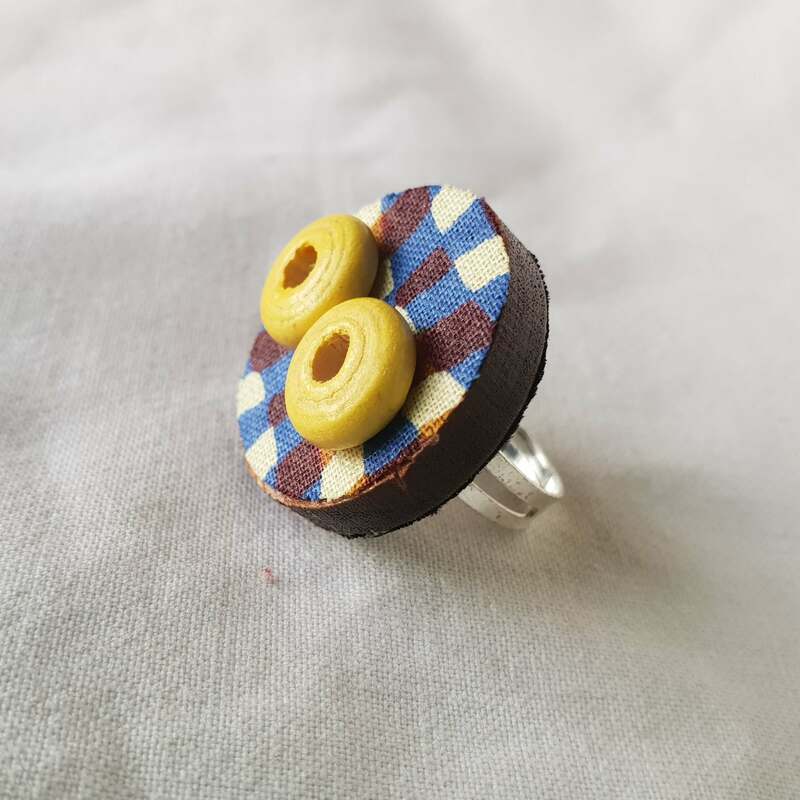 On this site you can shop Urban Afro Concept (UAC) online for beautifully hand-crafted, African-inspired accessories and get your fix of fabulous fashion inspiration from the UAC blog. 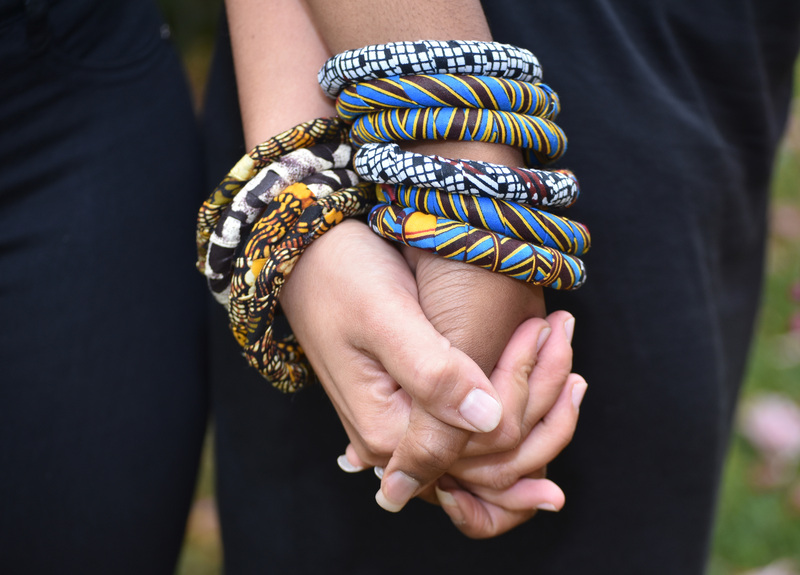 UAC offers a variety of African-inspired, mixed-media accessories including bangles, earrings and necklaces. Each piece is unique and lovingly hand-crafted using a range of materials including waxed fabrics, wood, glass, plastic and metal. Many of these materials have been reused and/or re-purposed. Browse the lookbook to see the latest styles in our collection. Can't find exactly what you're looking for in the shop? We also take orders for made-to-measure, custom accessories! The UAC blog is a personal style journal full of fun, enthralling and thought-provoking content on all things fashion. Stay tuned to the blog for fabulous fashion and style inspiration and regular updates on the UAC accessories collection and online store. 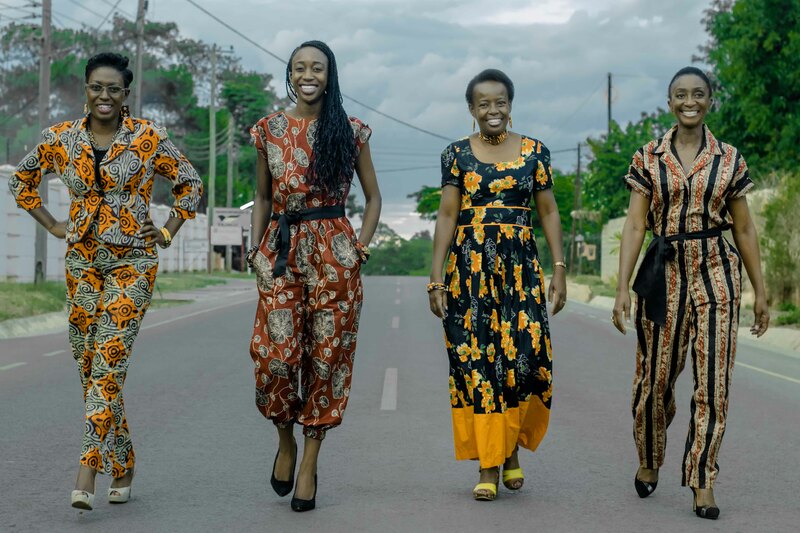 Our partner brand, Ethnique-Afrika, is an innovative designer and manufacturer of impeccably tailored, high-end African-inspired clothing, footwear and accessories. 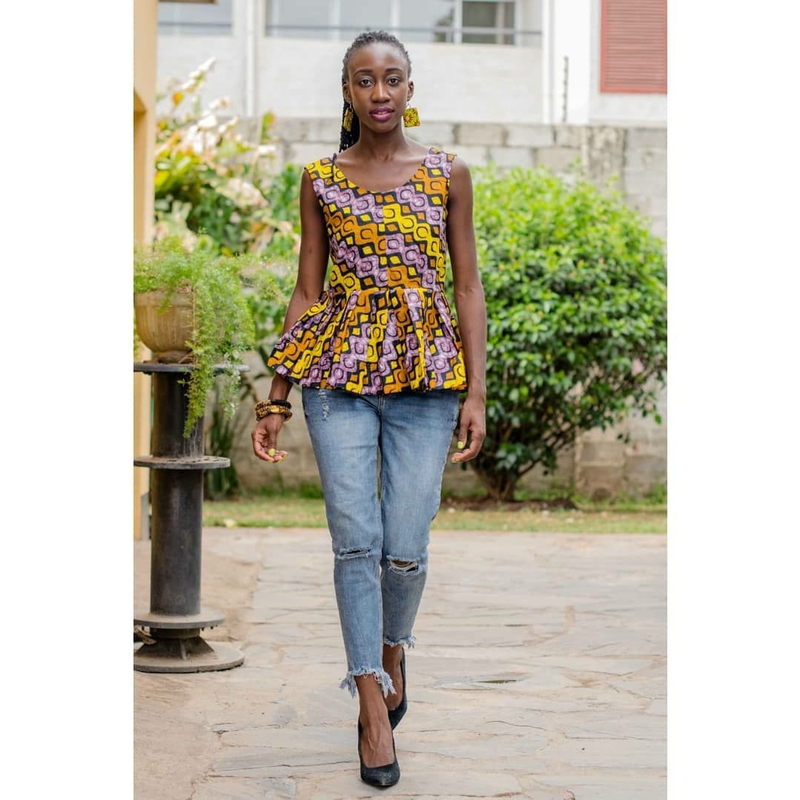 They make fabulous made-to-measure casual wear as well as dresses, suits and accessories for dances, weddings and other social engagements for both men and women. 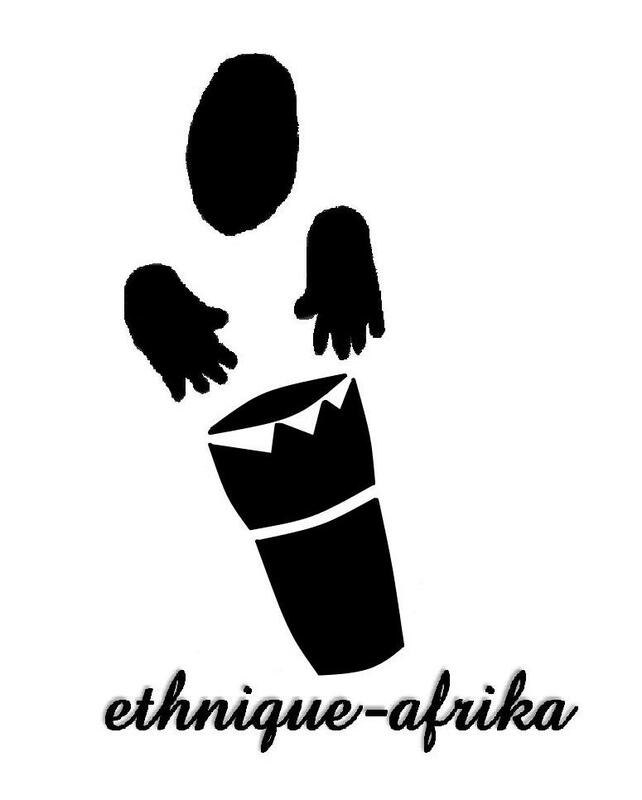 Visit www.ethnique-afrika.com for more information.